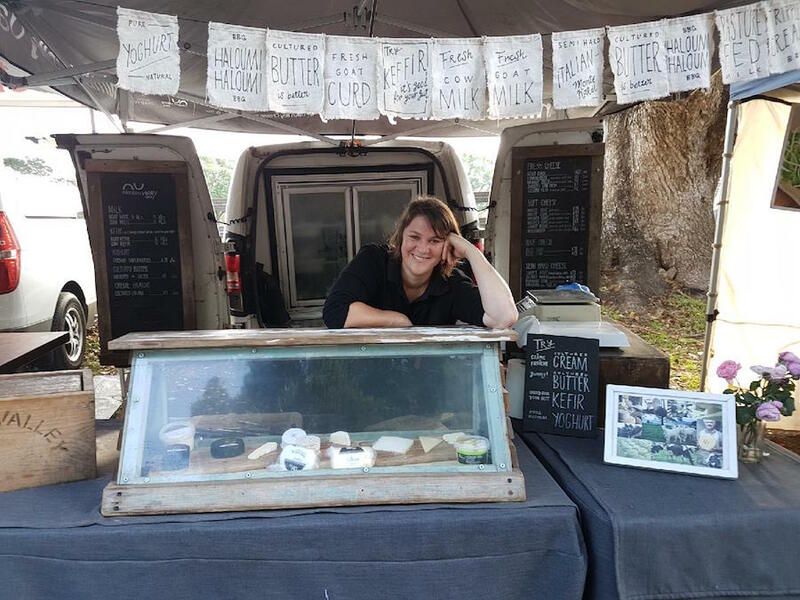 The Northern Rivers Food 2019 Harvest Festival is a 12 day celebration of our amazing growers, producers, manufacturers and service providers. 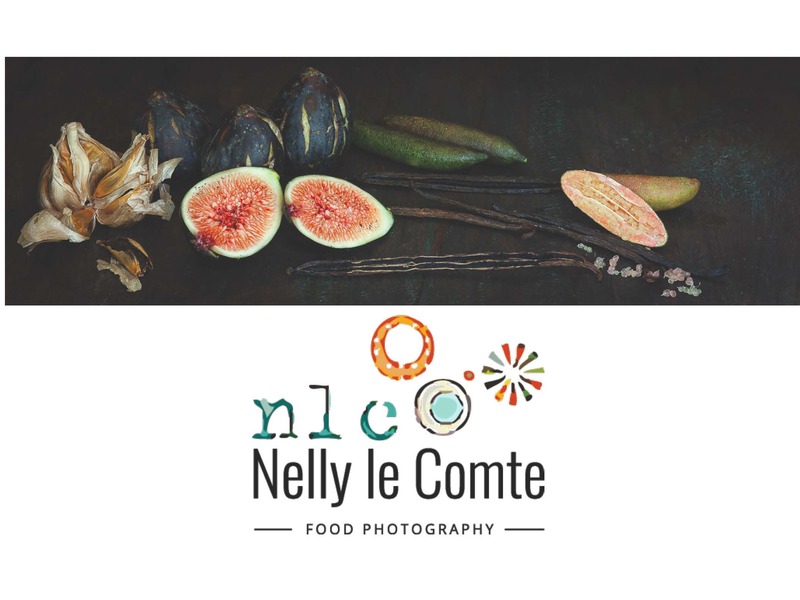 Along with our Opening Event, the inaugural Harvest Autumn Fair, the return of our Harvest Trail and our bus tours and workshops, Northern Rivers Food members will be showcasing a series of cooking classes, dinners and food experiences, throughout the Festival – check out these fantastic events below! Limited numbers available – book now! 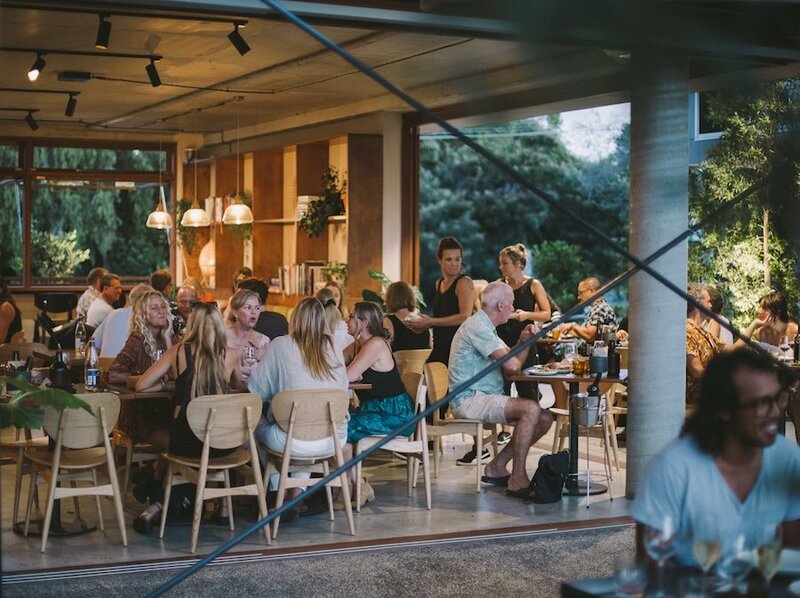 In the spirit of the name ‘Barrio’, a neighbourhood eatery, we invite you to join the Northern Rivers Food community over a cheeky mid-week dinner. Local Peruvian chefs Andres and Franco have designed a series of $10 and $20 Harvest plates for you to choose from on the night. Sourcing from fresh local produce, the chefs present vibrant dishes that typify the real soul food of Peru. The Spotted Pig welcomes you to our dinner table hosted in our charming and characteristic ‘old church’. Whilst you dine, interact and perhaps over indulge in dinner, we’ve got amazing acoustic tunes strum and sung by musician Andy Pierce. Limited numbers – book now! Our Harvest Food Festival Cooking Class in conjunction with Harvest Festival week is a celebration of the very best of the Byron region. 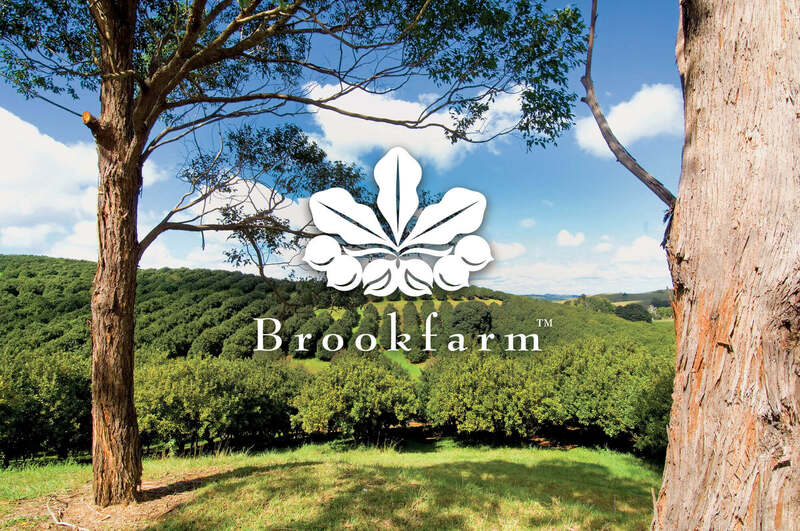 We showcase produce from a selection of our finest Northern Rivers artisan providores, providing you with an opportunity to experience the abundance of hand crafted local produce. 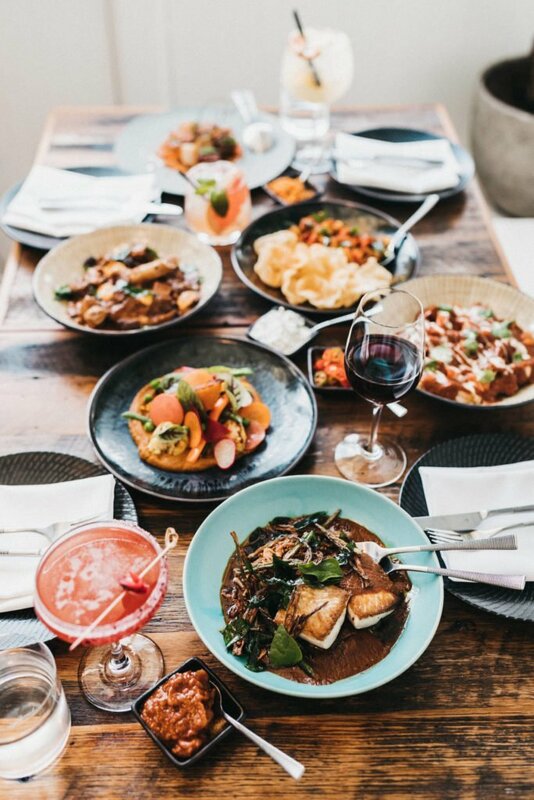 The class focuses on a tapas style selection of small plates, shared over a relaxing lunch, accompanied by a selection of local crafted refreshments under our fig tree. 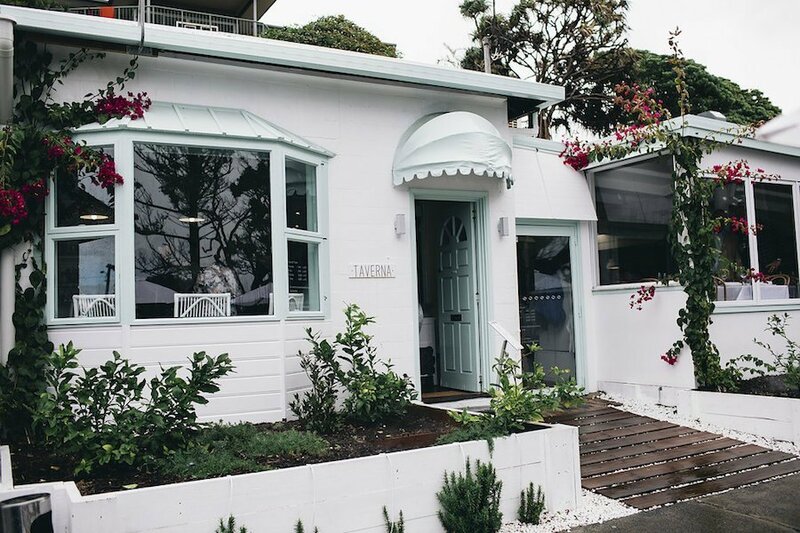 Join us by the beach in Kingscliff for a Greek inspired sharing menu that brings the flavours of the Greek Islands to the Northern Rivers. Taverna’s Harvest Luncheon will be specially designed around our great local suppliers and their amazing local produce. We will also be showcasing what our good friends at the Husk Farm Distillery have to offer with some specially designed cocktails. 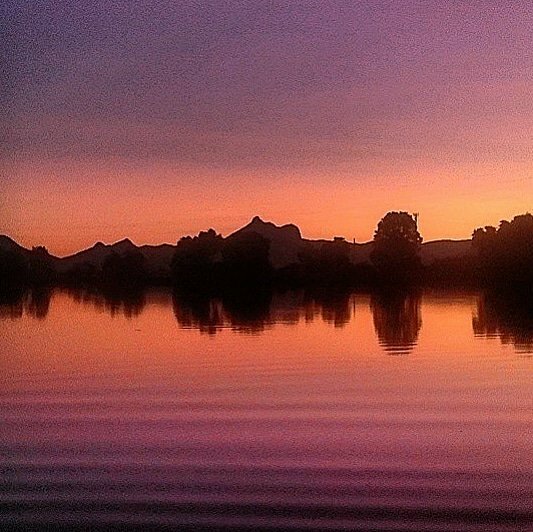 Join Mount Warning Tours for a stunning three hour cruise on the Tweed River, and catch the sun set over majestic Mount Warning. 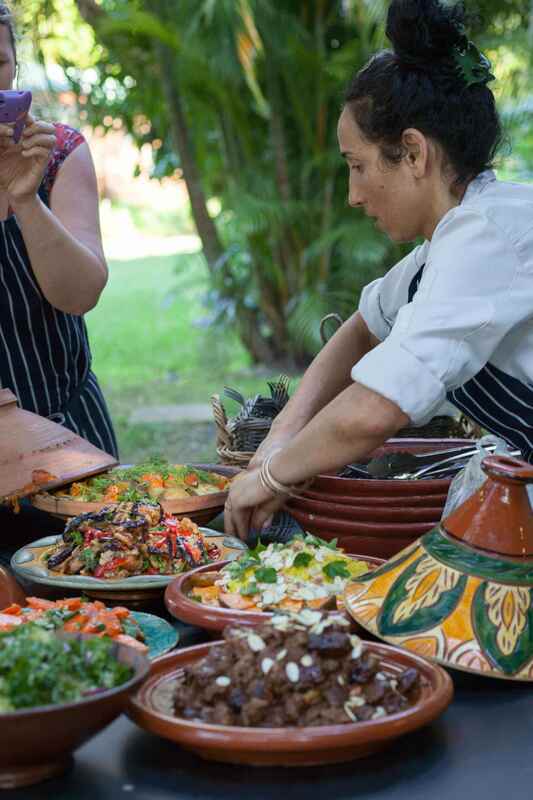 From the basics of spice combinations and selection to fundamental condiments essential for this type of cooking, to substantial key pieces for our table; we will create a selection of dishes such as Lamb Tagine and a variety of cold and warm salads. The delectable sweet selection will include something like sweet briouates – filo cigars with almond paste and nut filling, showered with rosewater or orange blossom syrup. Bowling you over with some fresh local produce and flavours that will knock you for six. 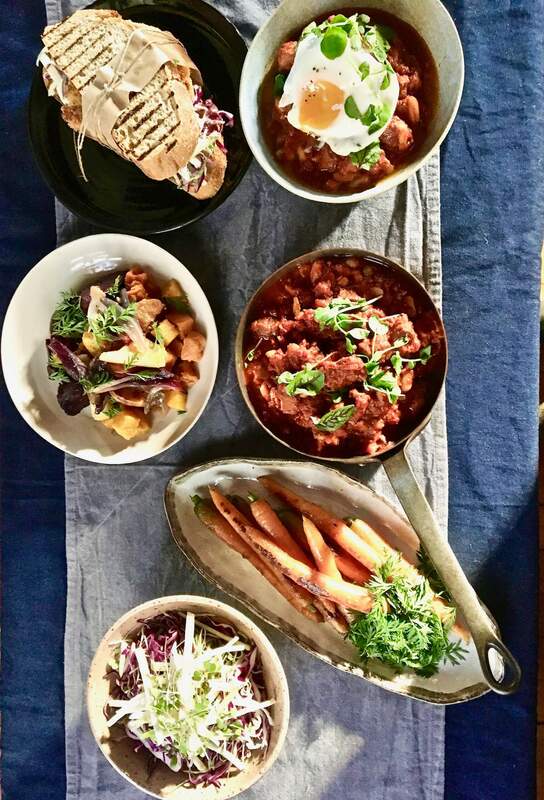 The Bombay Cricketer’s Club has been fusing modern Indian cuisine with the quality local produce and gaining quite a name for itself! The Bombay Harvest Luncheon is the perfect chance to see this creative and vibrant team in action. 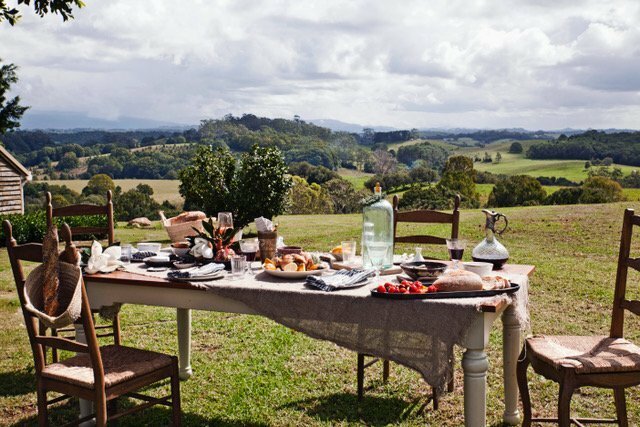 The sharing style menu will showcase the best local Northern Rivers produce.